On another note, our first week of homeschooling is off to a good start. This year I decided to not use the computers. We're going back to using workbooks. I had a lot of problems last year with the software we were using and I came to realize that technology is not always the way to go. Sometimes the old ways are just better. 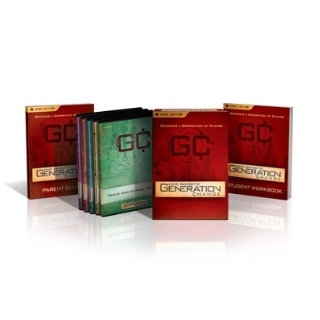 In addition to their five basic subjects, we'll be doing a Dave Ramsey course called Generation Change. It's a money management class that's directed at teens and teaches them that "stuff doesn't define who they are in God's eyes". It should be a good study. I also want to cover Character Qualities. 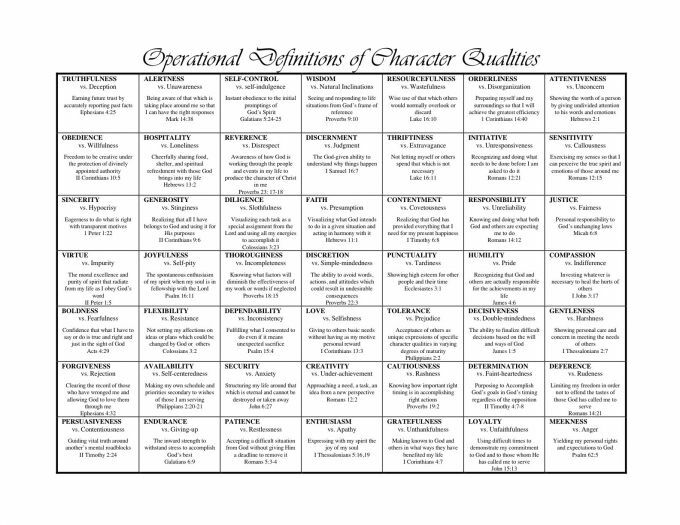 This is something we've already gone over with the kids but I want to incorporate this into our schooling and take a closer look at each one and learn the value of them and their operational definitions. I found this chart on the Duggars website and knew instantly that this was something that was worth spending time learning. With all that's going on in our house I can still find a little time in the evenings to crochet. I finished this ensemble this week. I actually made this dress about a month ago but it was only recently that I decided to make a matching hat for it. 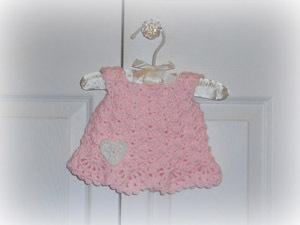 The dress is a Ravelry pattern called Angel Wings Pinafore. It's a breeze to make and what's even better, the pattern is free. Love your little crochet dress and hat ! Thank you for your visit ! 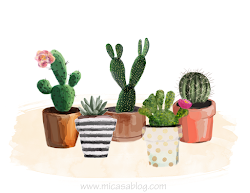 Have a nice week ! 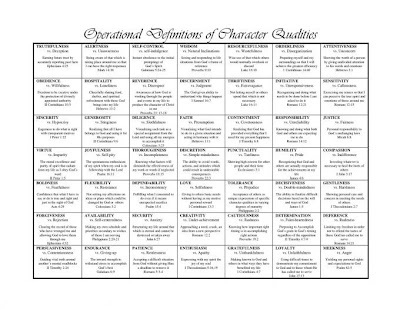 I'll have to check out the Character Qualities, that sounds like something I'd be interested in trying too. 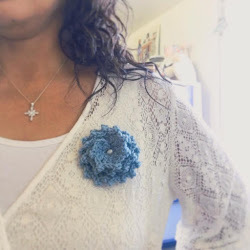 Your crochet projects are gorgeous and so sweet!